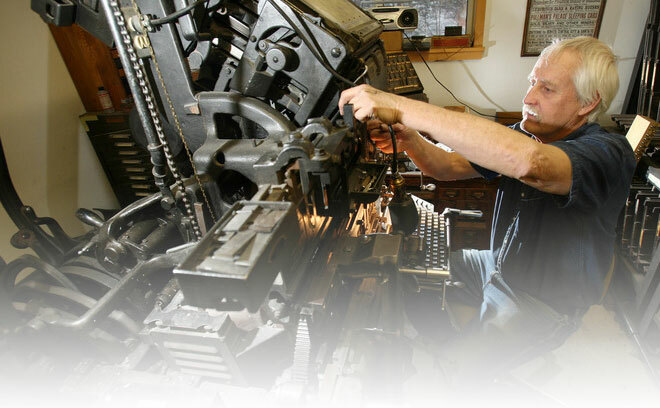 Is there a place for letterpress printing in self-publishing? Now, for those who want to publish a genuinely distinctive book, the answer is “yes.” By streamlining production processes, I have created a way to publish your books using time-proven hot-metal typesetting, letterpress printing and hand binding at a price that won’t break the bank. Letterpress memoirs: should you go that route?